FinancesOnline, an independent software review platform countless businesses use to select the best project management software, has recently revealed that Doddle is well-loved by clients, garnering a whopping 99 percent user satisfaction rating. 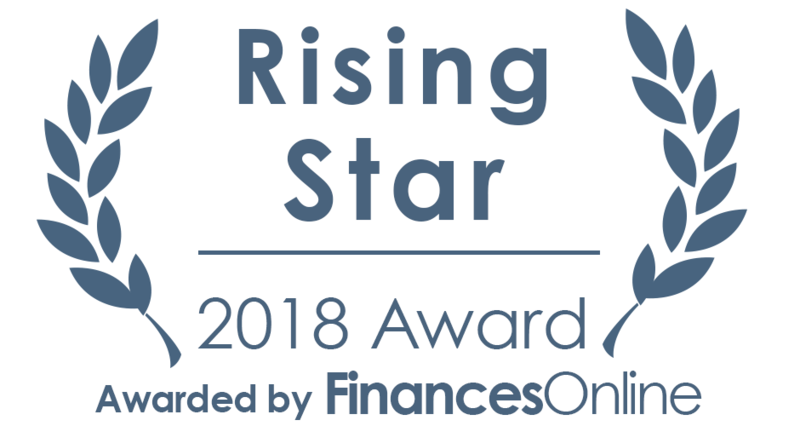 Coincidentally, this also paved the way for FinancesOnline to distinguish our project management tool with the Rising Star award for 2018. We are delighted to know for ourselves that Doddle has struck the right chord with our audiences. It reassures our team that we are on the right track, and with our team working tirelessly to improve the platform, things can only get better from here onwards. In a work environment, transparency and efficient collaboration are essential to accomplish work and measure your project success metrics. According to FinancesOnline, Doodle has you covered in these respects. FinancesOnline wrote, “it provides you and your team with an online hub where everyone gets on the same page, knows their schedules and their tasks, and then get going.” Additionally, users can also “easily create quotes and add them to your projects as additional costs arise,” complete with a Doodle approval system for utmost accountability. 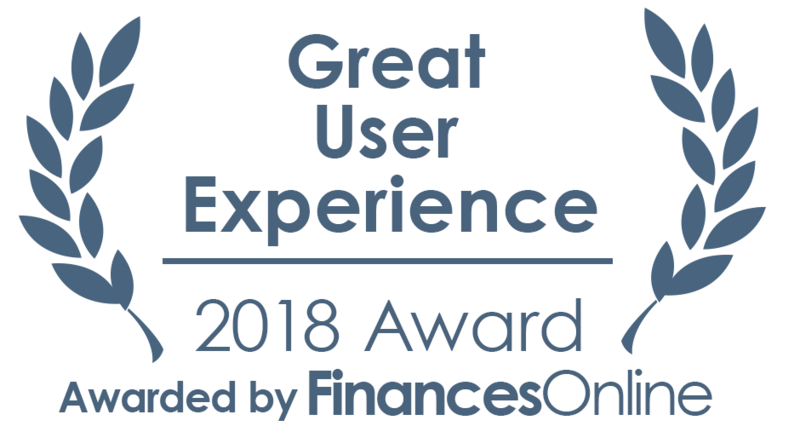 Other aspects FinancesOnline highlighted are our “easy feedback management” as well as our “comprehensive task management toolset and scheduling features.” All in all, the great design of our platform paved the way for Doddle to receive FinancesOnline’s Great User Experience award for 2018, granted to software solutions that provide an especially plasing user experience for facilitating one’s daily work processes. We encourage all our users to visit FinancesOnline and leave a user review. We would love to hear your thoughts about Doddle so we can further improve on our platform.